In recent years, the United States & United Nations efforts to stop the War On Drugs is shown to be ineffective. The U.S. and U.N. have long been fighting to stop the spread of epidemic drug use across the world. According to more recent reports, the funding and programs for the war on drugs are doing little to stop global use and trafficking. Between 2004 and 2015 the United States military had spent almost $3 billion on the domestic drug war. 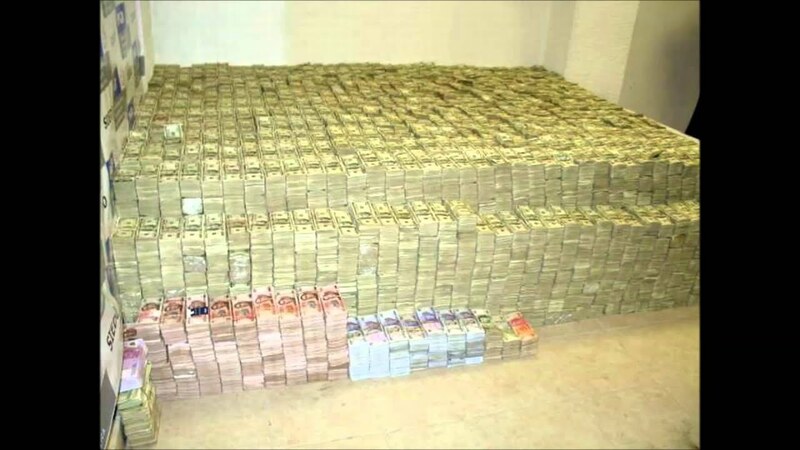 The American National Guard was given over 2.7 billion of this money for programs to stop the grueling drug epidemic..yet stranger still, according to the 2015 Government Accountability Office Report (http://www.gao.gov/assets/680/673260.pdf) a good track record was not kept of how funds were being spent, nor were sufficient reports made on the achievements of just what was being done to stop the foreign and domestic drug trade. 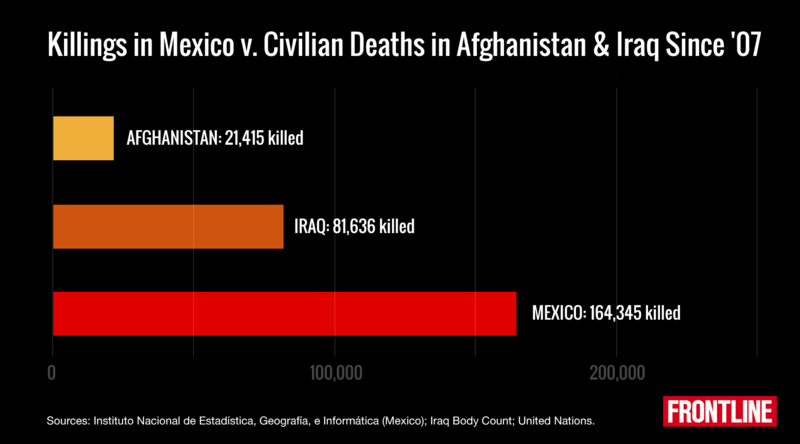 According to a report from the PBS Frontline, “between 2007 and 2014 more people were killed in Mexican drug wars than the reported death tolls of the entire Iraqi war, with both Afghanistan and Iraq combined. 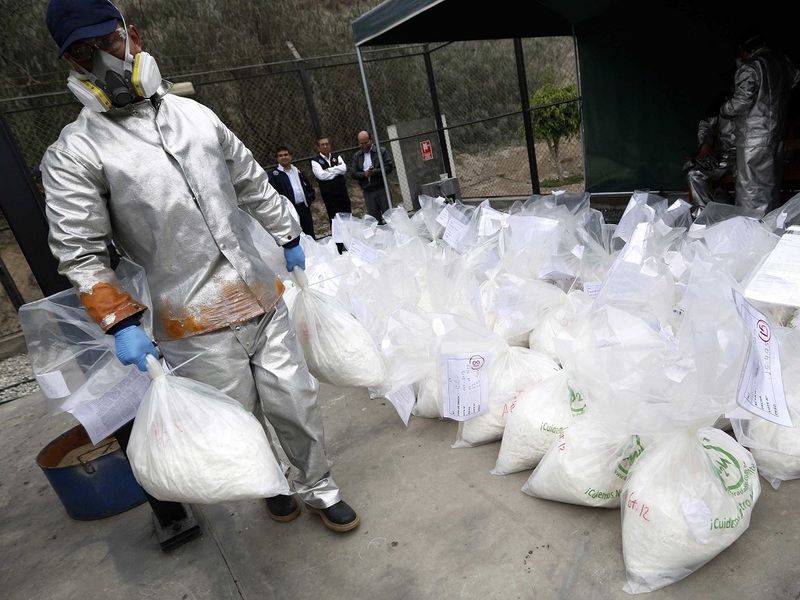 The Mexican government has released new data showing that 2007-2014 were the bloodiest years in drug cartel-related deaths with reports of more than 164,000 victims. DEA has currently listed cartel activity in the United States including the Sinaloa Cartel, the Gulf Cartel, Juarez, Knights Templar, the Beltran Leyva, Jalisco New Generation, Los Zetas. According to DEA reports the Sinaloa Cartel is the most dominant cartel along the West Coast, Midwest, and Northeast. 3 days ago, 22 members of the Sinaloa Cartel were arrested in a desert gun fight—reported Jan. 31, 2016. Two of these members were killed during the gun fight along the U.S.-Mexico border and authorities seized assault weaponry from the drug and migrant smuggling operation. 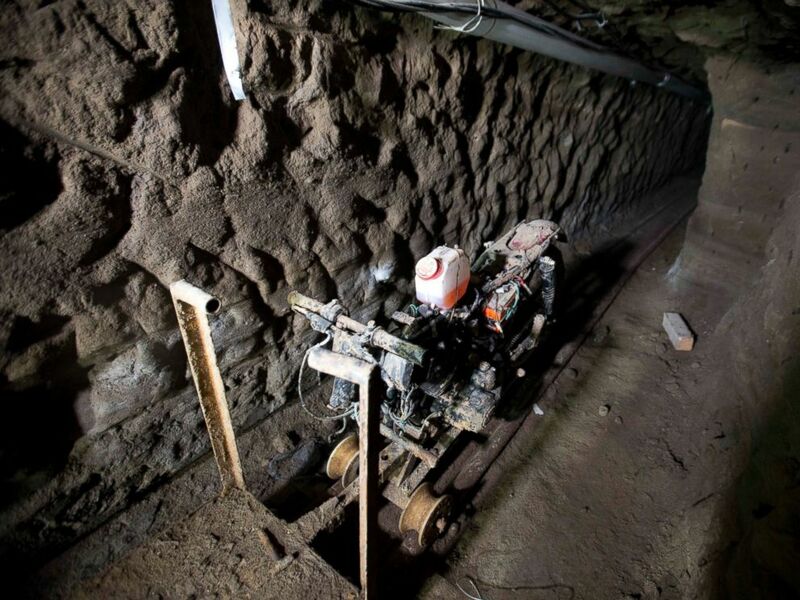 Moreover, a significant blow has been dealt to the cartel after the arrest of Jaoquin “El Chapo” Guzman, ring leader of the Sinaloa, who escaped from maximum security prison in both 2001 and in 2014. Not all of the U.S. drug war funds are being allocated to America in recent years. Between 2013 and 2014 51.8 million was used for counternarcotics programs in U.S. African command and U.S. southern command. Is the War on Drugs a never ending battle? Let us know what you think on our social media pages or in the comments below.